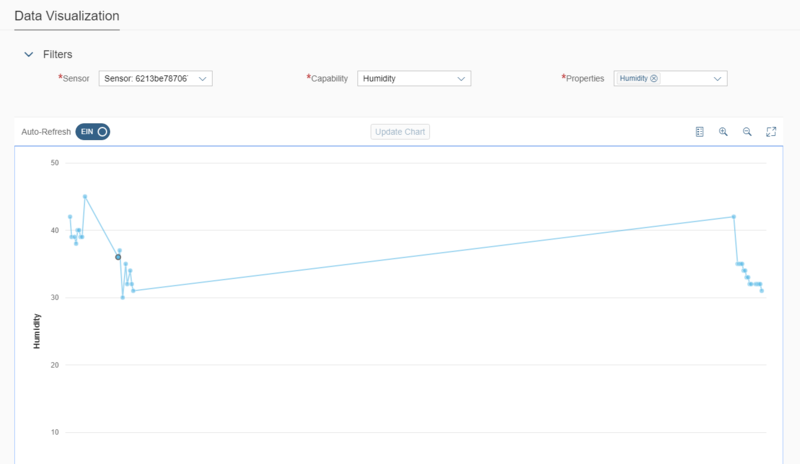 To continue my last blog we will cover now the necessary steps on SAP Cloud Platform IoT service to get our data from the “SigFox” network. From a architecture side we´ve a little different approach as e.g. 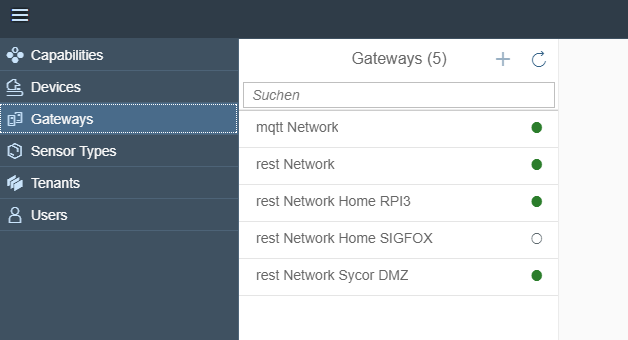 for the IoT Gateway Edge REST. 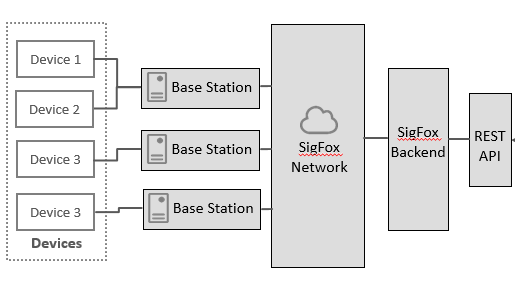 The “device” sends now his data first to an “Base Station” with the “SigFox Radio Protocol”, this data is finally pushed to the “SigFox Backend”. 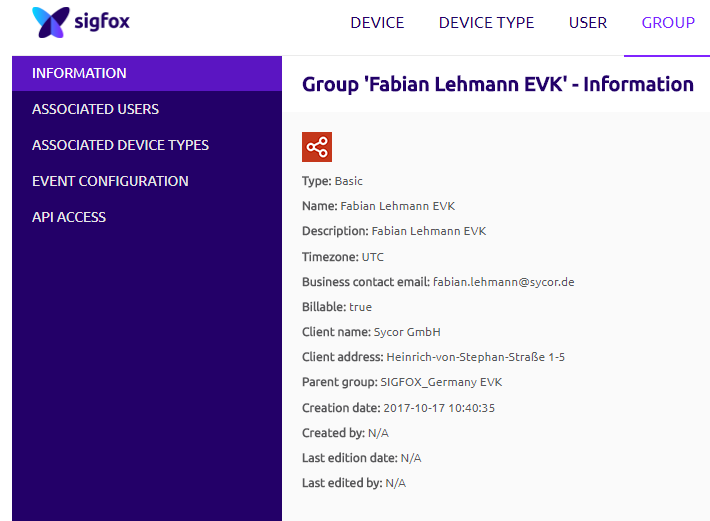 To get access to the “SigFoX” REST API we need some configurtions on the SigFox side and as well on the IoT service side. 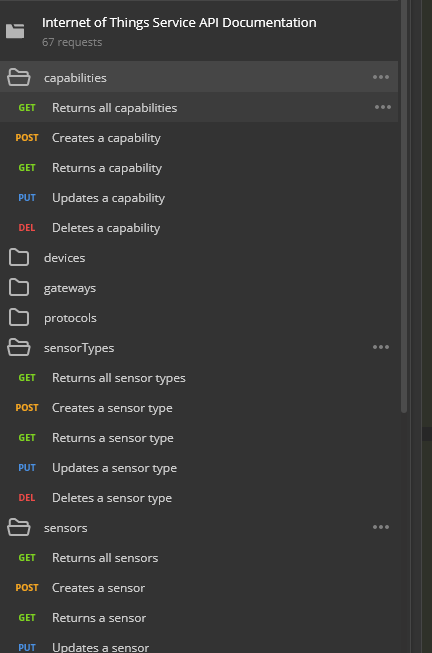 Now we can switch over to the IoT service part. First of all we need to download the software and go ttrough the necessary installation tasks whcih is described here. 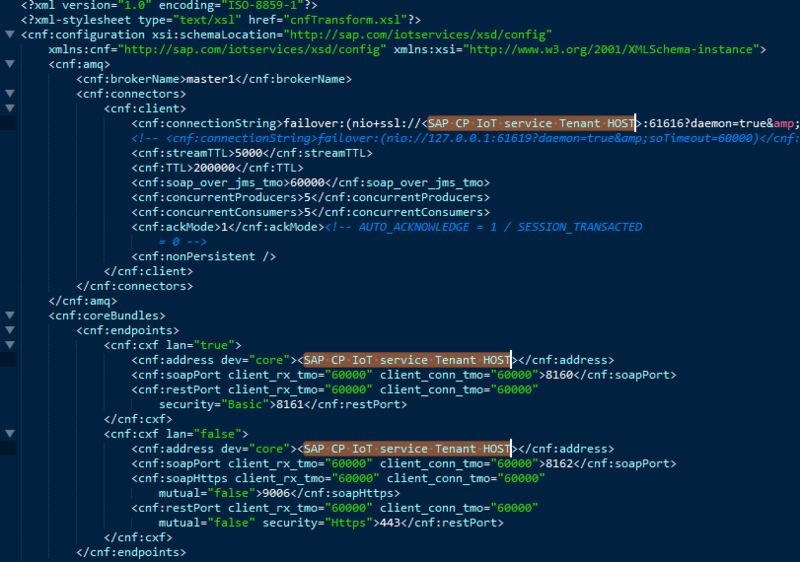 Next we need now to configure how the message looks like which we getting from SiFox. This config was for me one of the challenging points, kudos here from me to @Andrea Bisogna and Ralf Ackermann for the support !!! Well done guys ! Please refere here to the documentation for the “Device Payloda Handling”. Vefor we can adjust the “sigfox.json” file to your needs we need to create “capabilties, a sensortype and a sensor”. We can see in the config, we refer here to our existing “Sensor/SensorType/Capabilities”. Due the fact we are now ready to start the gateway we need now one little peace to make this happen, the Authorization between IoT Gateway Edge and the IoT service Tenant. 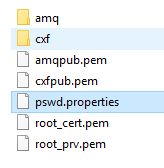 After successfully download extract the “certificate” in the “config” an change the password in the password.properties file. Let´s go now back to the cockpit and check the device we can see some interesting data. 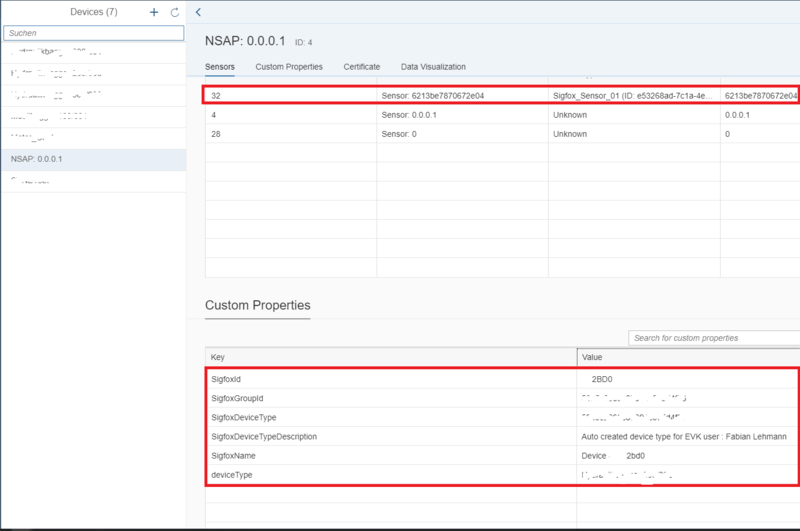 Finally u can see the new ui which is now based on sap ui5 ! For this update and all other changes/new features/bug fixes check the release notes.